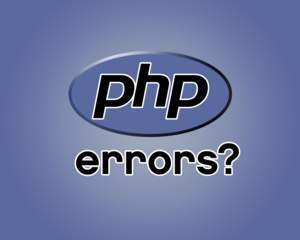 If PHP errors are being displayed on your website or it simply is not functioning as expected then this service is for you! 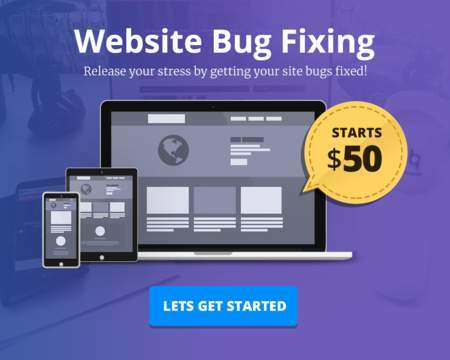 If you have tried everything, but cannot quite figuring out what the problem is then let me help get to the bottom of it. 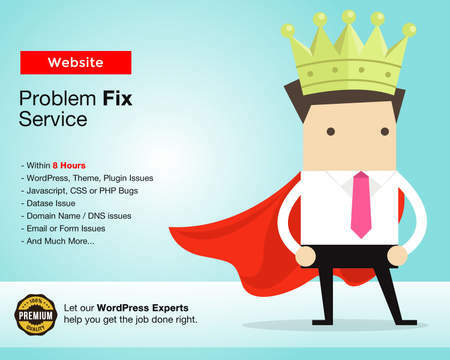 All issues are carefully assessed at the outset so that you will be assured of a solution before any changes are made to your site. 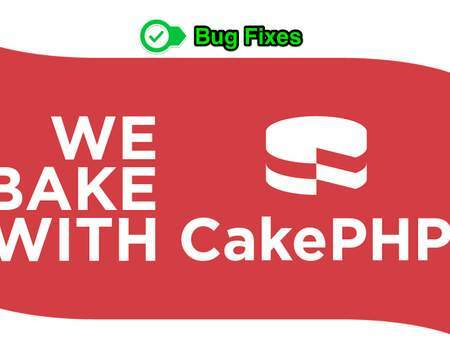 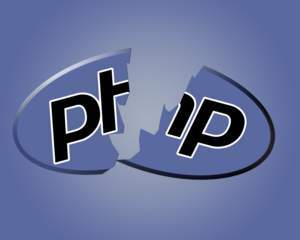 Problem-solving is the name of the game and I will work tirelessly to find the best fix for your PHP problems. 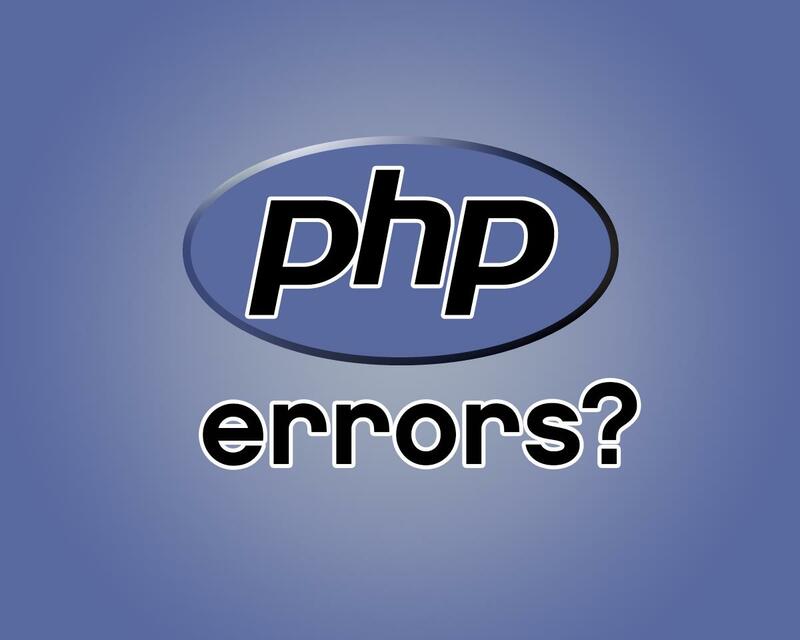 I will need a detailed description of the issue that you would like fixed as well as any error messages that you have seen and/or log files. 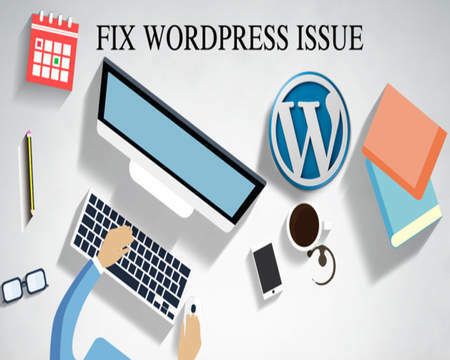 The easiest way for me to assess what the problem is, will be for me to have access to the hosting panel (such as cPanel), FTP server, and database (if related to the problem). 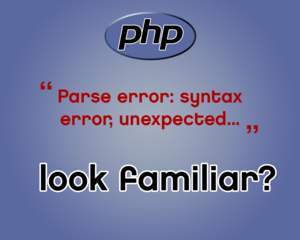 Please send login details for as many of those as possible.